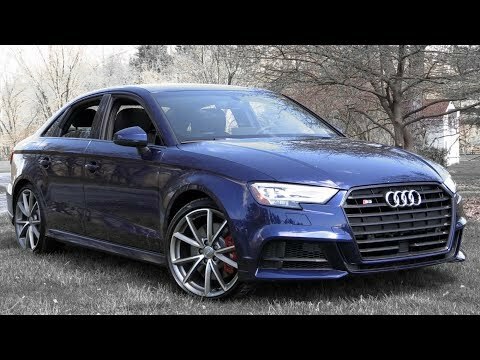 Audi S3 review - The Audi Experience Part 1! 2019 Audi S3 - First Look ! !